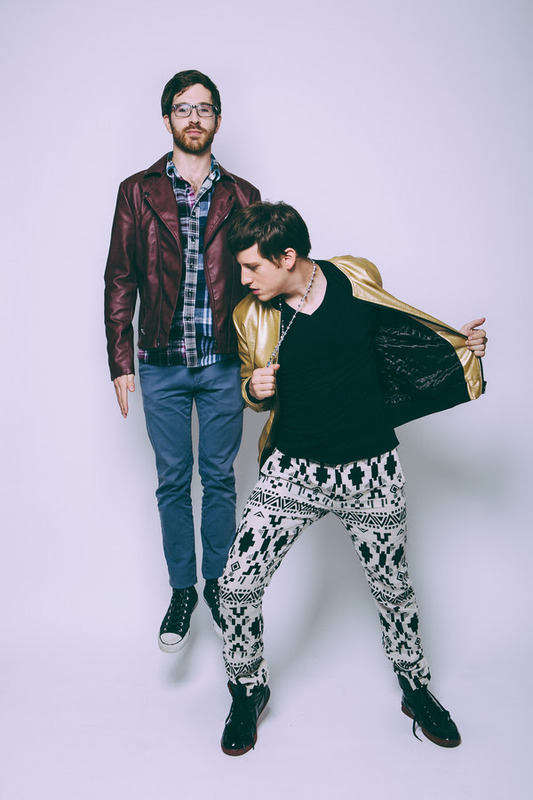 Brooklyn synthpop duo Great Good Fine Ok asks fans to ‘Take it Or Leave It’ with the dazzling visual for their new single. Choreographed by Chris Chawi, who linked with the band on Instagram, the video turns the Santa Monica pier into a dance floor. Encircled by tourist onlookers, a quintet of A+ dancers break it down to their upbeat, end-of-the summer track.. They start their US tour with Panama Wedding and Scavenger Hunt at the end of November.